3.5m lightweight 35mm diameter Aluminium centre pole. This bell tent does not fit our current, standard inner tent. If you are looking for something slightly bigger, why not try our Emperor version? Please note: Our Star Bell Tent is protected by way of registered design in the UK, EU, USA, Australia, China, Korea, Japan and other relevant territories. 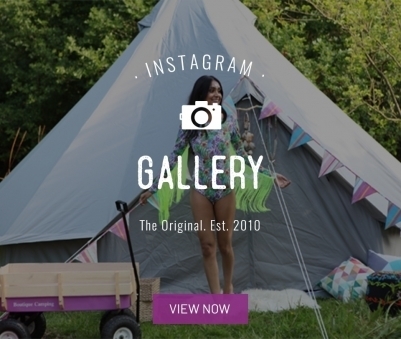 The star bell tent is the new exclusive, jaw-dropping design tent by Boutique Camping. Available in 4 or 5m and now 6m, with the classic sandstone colour, this is one of the most luxurious and magical bell tents we offer, taking glamping to a whole new level. 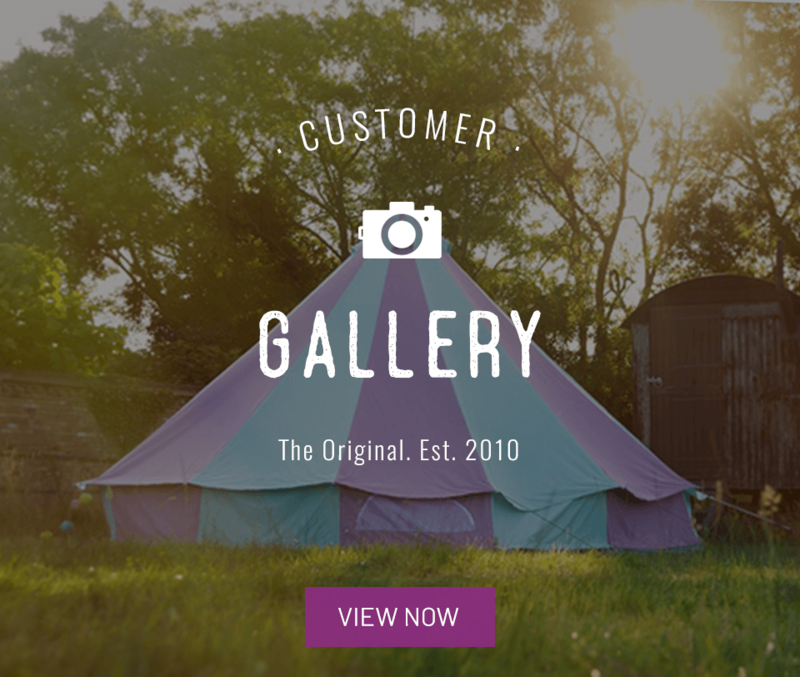 The star bell tent was designed to bring you the best innovative features that we have improved from our classic bell tent. It is perfect for the UK weather as it has an integrated canopy, no longer will you need to spend extra time to erect a canopy alongside your tent. This is perfect for those rainy days, as you can utilise the 50cm overhang and leave your muddy shoes at the entrance. Another amazing feature in the star tent is the 360 netting. 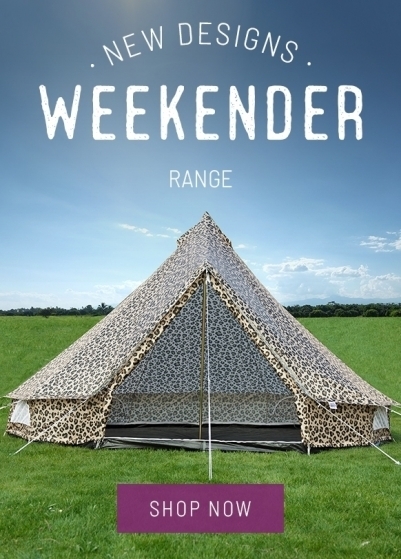 The netting offers the perfect balance of being able to look outside, keep dry on wet summer days, and being able to create some extra ventilation when it gets a little warmer, without those creepy crawlies getting into your tent. The view of your location can really be appreciated with our 360 netting. We have revolutionised the way you pitch your bell tent with our unique webbing. We no longer have the guy ropes and sliders, instead, we have added webbing which is much more sturdy even in the highest of winds. At the base, you’ll find a heavy-duty zipped in ground sheet that gives you the option to unzip and roll up the sides with 360 netting while you lounge, letting the air flow in and around you. You’ll also be kept cool and comfortable thanks to the four zipped windows and air vents at the top. 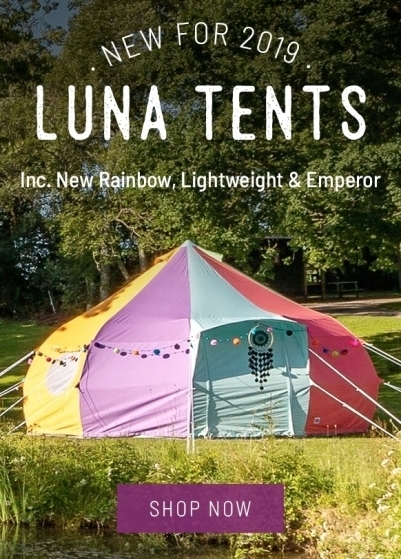 Our star tents are made from 100% breathable canvas so you won’t be waking up in a sweat, the canvas has also been treated for mould, rot and is water resistant, keeping you dry always. At the front of the tent, there’s a secondary mosquito net door behind the main door, and holding the whole structure together is a 35mm center pole made with aluminum making it much lighter to carry, yet sturdy enough for strong winds. We’ve also included extra-strong pegs that won’t bend, making this tent sturdy in windy weather and bad conditions. The perfect tent for up to six adults who can sleep comfortably inside, giving this tent the feel of a luxurious open-plan bedroom. 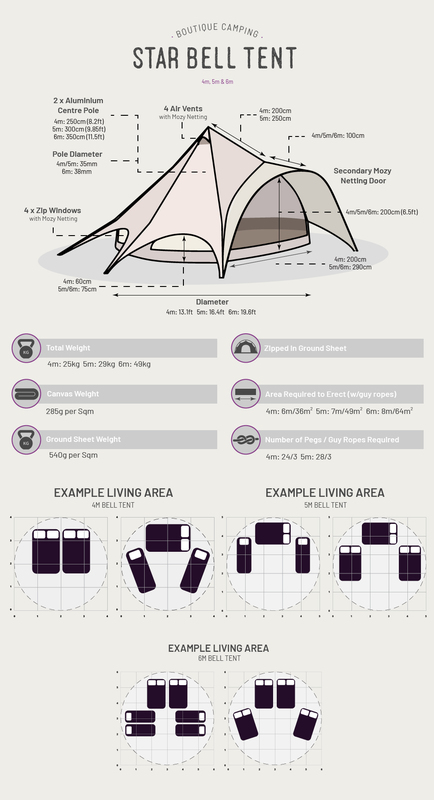 Each tent can be assembled by one person in under 10 min, with everything needed for assembly included with the tent. 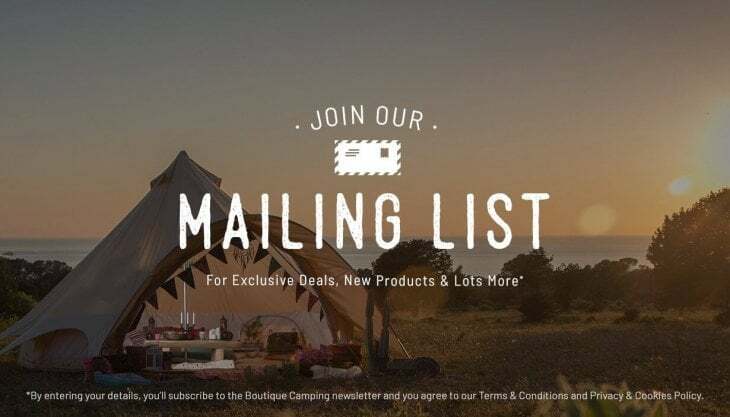 You can also accessorise your tent and complete the experience with our huge variety of camping furniture - from chandeliers to sound systems, tables to bedding, rugs and plenty more - perfect for taking your camping experience to the VIP status. 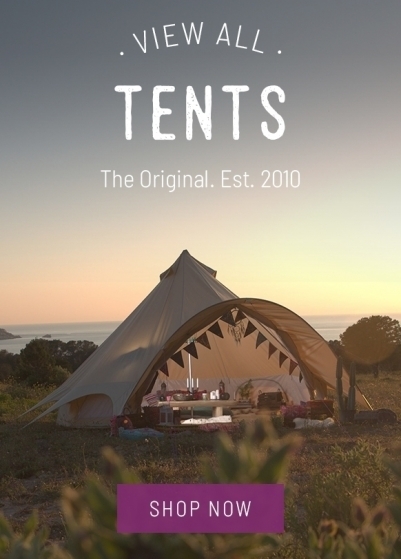 All of our tents come with a 12 month manufacturer's warranty for your peace of mind.